Update on Derek Mitchell... Reaching His Goals! A few months ago, I did an email interview with Derek Mitchell. He made the national news as he is doing a 5K race every month and plans to lose 175 pounds by the end of this year. 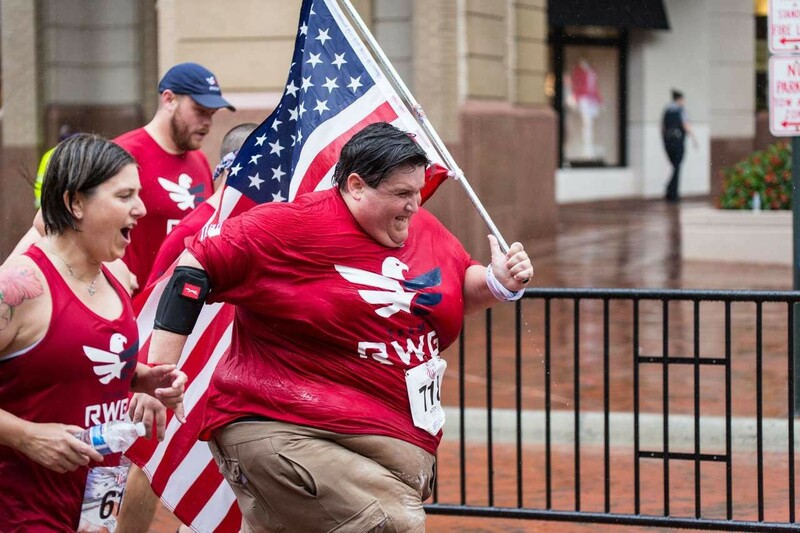 He started out at about 570 pounds but he's doing an awesome job and inspiring thousands of others! 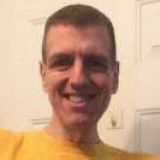 I wanted to update on how Derek was doing, as he just announced he completed his ninth race. Great job Derek! If you're ever in CT, let us know... I'm sure many of your fans here would do a race with you! 1. How many races you've participated in so far? 9 - 8 live 5k's and 1 virtual 5k.